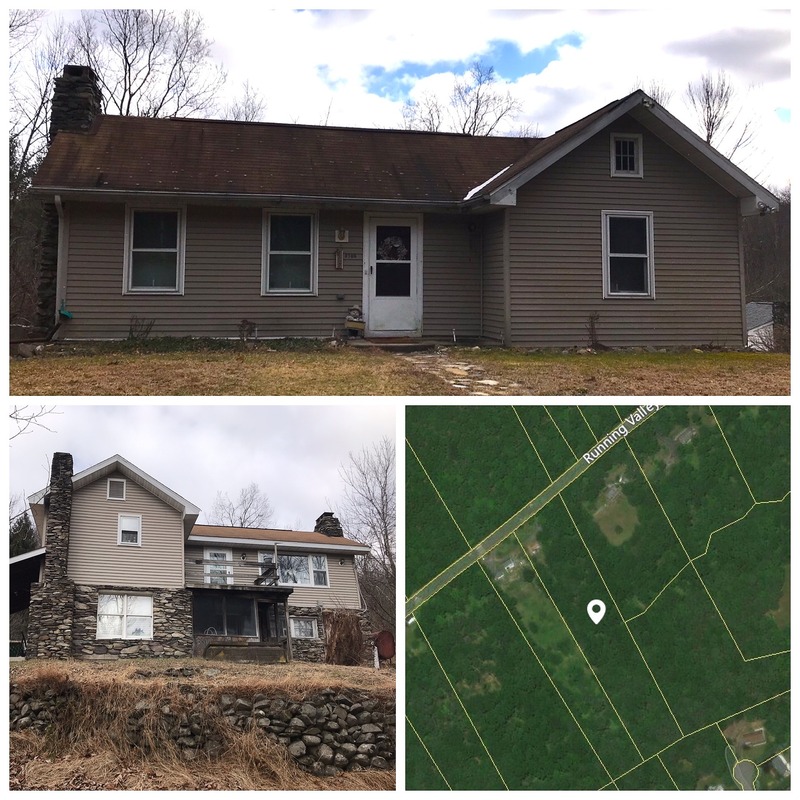 Lovely updated home on almost 7 acres is perfect as small business, vacation, retirement, or your own personal hunting cottage. Features include completely renovated home with large master bedroom, eat-in kitchen, updated large bath, and original stone fireplace. Home and spacious land is a must-see! This property will not last long. Call for more information today!